People freelance for a variety of reasons. For some, it’s the flexibility, and for others it’s creative freedom. No matter the industry, hardly any do it because they enjoy contract negotiations — especially about pricing. We built Bonsai because we understand that freelancing should be more about the deliverables and less about the pricing. Unfortunately, with so many Americans freelancing and no standardized minimum rate, knowing how much you can charge and still book work is an art in itself. With that in mind, we have recently built our Freelance Rates Explorer to make it less Picasso and more paint by number. 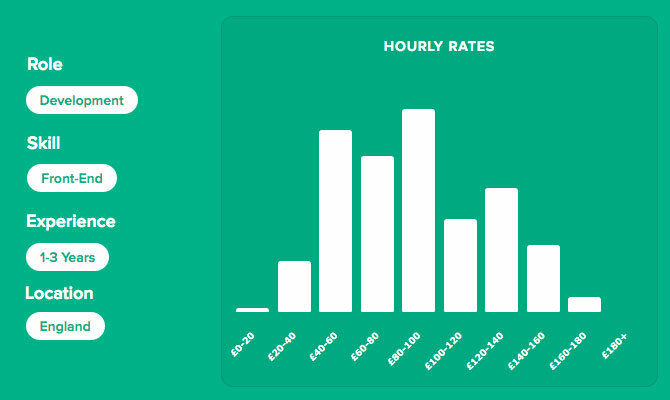 We used powerful data analytics on thousands of freelance contracts and invoices to build what we hope will help any freelancer more confidently price their work. It’s not a magic wand, but it certainly is a trick up your sleeve. Freelancing is not necessarily hard, especially if you are an expert at your craft. The real challenge is knowing how much to charge. Unfortunately, many freelancers do not realize this, and as a result, do not prioritize learning this skill. They, instead, end up setting their rates too low and ruining their chance at success. The fact that many creative freelancers underprice their services is part of the reason why the long-term freelancer is still a unicorn. 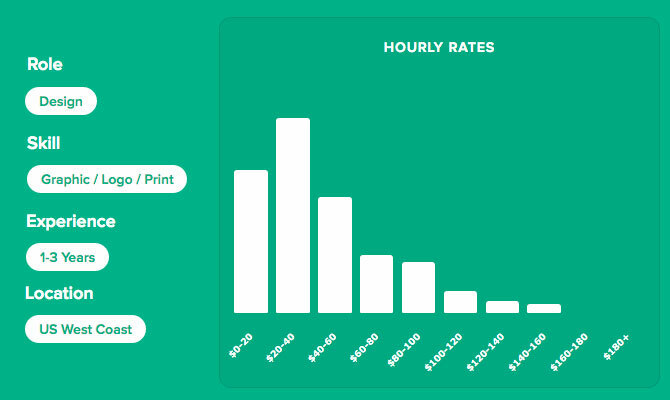 The Bonsai Rate Explorer analyzes data provided by thousands of freelancers to provide real numbers that you can use to price your services. While the programming was quite detailed, the concept is not. Instead of using complicated formulas, we kept it simple. We asked current freelancers what they charge. Using user-supplied data from the Bonsai Contract creator, the Rate Explorer tool extrapolates freelancer rates across multiple variables — including location, experience and job role. The result is an easy-to-use, real-time tool that accurately reflects the going rate for your industry. Successful freelancing is a combination of delivering exceptional service, creating a great product, and pricing competitively. We can’t help you code, but we can give you the necessary data to confidentially negotiate your rates. If you are confused about the difference between the two, you are not alone. Many professionals will say they are one and the same, but there are some technical differences. A website developer is responsible for planning out and building a website, while the designer is responsible for its visual aspects. While the line between website designer and developer can often be vague, the rate of pay is not. Freelance website developers of all levels on average earn 30% more than website designers — regardless of where they live, and the amount of experience they possess. For the freelancer who can choose between the two roles, this handy bit of data can mean significantly more money for the same hours worked. In most job roles, higher levels of experience lead to higher paying projects. However, according to our data, this is not the case for the majority of graphic designers — freelance graphic designers tend to cap out at about $60/hr. In the traditional job force, it is normal to go 5-10 years before earning a raise or promotion. This is not true for freelancers. In fact, our data revealed that the majority of freelancers double their rates in the first five years. 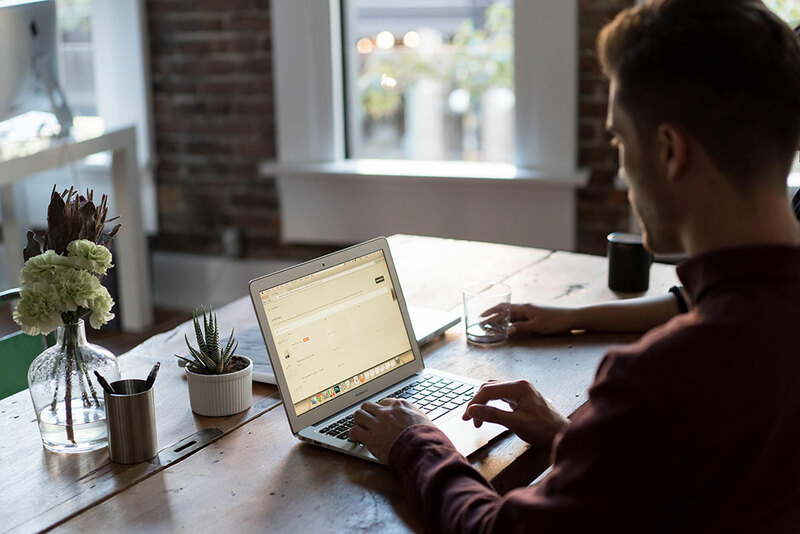 Understanding some of the basic trends in the freelance economy is the first step to making more money, but it’s not all that you’ll need to do. Below are some specific ways to keep your rates high, and your client list full. If you aren’t already billing hourly or daily, you are probably losing money. While fixed rate projects are convenient, they don’t always compensate you for the time spent creating them. Unless you have spent years doing the exact same thing and already know how long it will take, it is best to bill based on time. Technology changes rapidly, and freelancer must keep up. Enroll in online courses, read technical blogs and attend conferences to stay relevant. The more you know, the more you can charge. You never know where your next client may come from. Participate in both online and offline networking to build your customer base, and select from the clients that are willing to pay the most. With so many people freelancing, it can be hard to separate the good from the great. Stand out by earning certifications and prominently display them on your website, profiles, and marketing materials. Testimonials don’t just make you feel good; they also help potential customers trust you. When it comes time to negotiate higher rates, that trust may be the difference between average pay or above average pay. Your idea of high-priced may not be your client’s idea of high-priced. Avoid charging less than necessary by asking for the client’s budget up front. Recruiting new clients takes time — time you hardly ever get paid for. Instead of losing money by spending time searching, ask current clients for referrals. They will likely send you clients that will pay the same rate or higher. How you price your freelance services can either make or break your business. 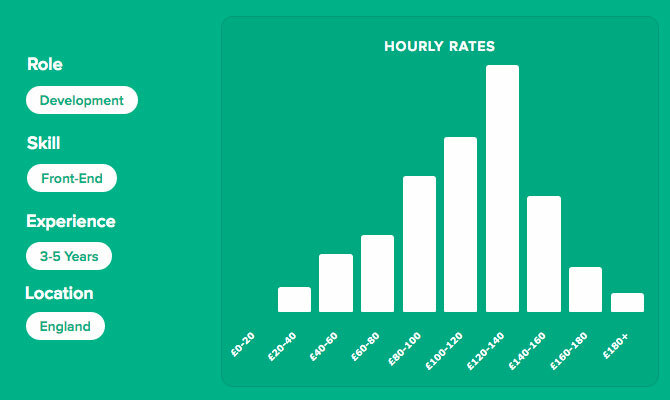 Tools like the Freelance Rates Explorer help you compare your rates with your peers and might actually be the first step towards pricing your services with confidence. By using data to set your prices, you can stop undervaluing yourself and make more money. Matthew Brown is the co-founder of Bonsai, a San-Francisco-based contract and invoicing app for freelancers. Matt is also a freelancer and mentor at the Thiel Foundation, supporting young technology entrepreneurs in bringing their ideas to life. Connect with him on Twitter or Linkedin.